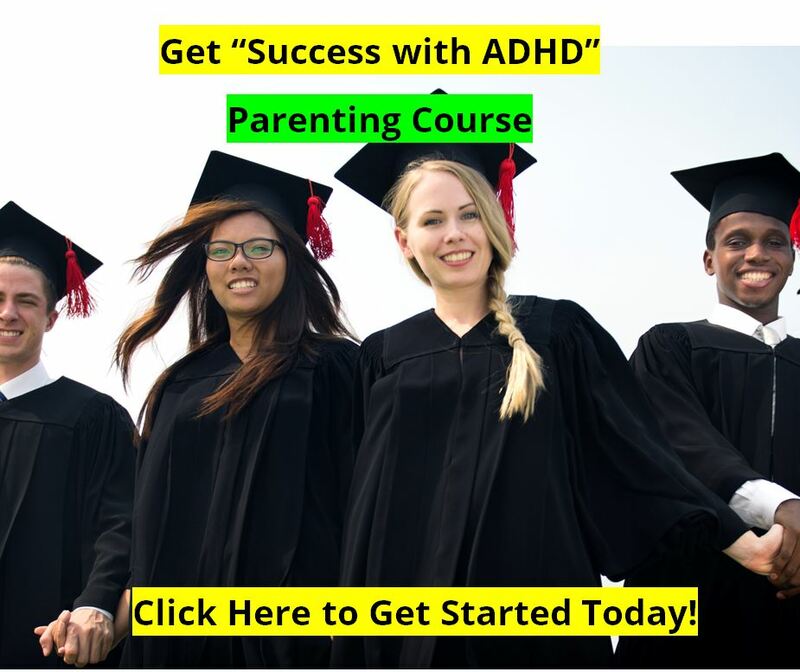 Inattention, Impulsivity, Hyperactivity = ADHD? The ability to focus on a specific task put in front of us to do, such as school work, and the ability to pay attention in a more global sense to the world around us, to be able to pay attention to the buzz of the lights overhead, and the touch of the clothes on your skin, and the children playing outside of the classroom. These are two different kinds of attention. One part of that definition is that the child has to pick the right thing to pay attention to. That's the “selecting” part of the definition. A better word might be "Filtering." The brain is supposed to filter out distractions, or stimuli which compete for our attention, but might not be important at that moment. Many children with attention problems pay attention to everything in the world around them equally, such as giving equal time to the touch of the clothes on their skin, the buzz of the lights overhead, the kids outside the classroom, and the math worksheet in front of them. This, of course, is a problem if he needs to be paying attention to only the math worksheet. 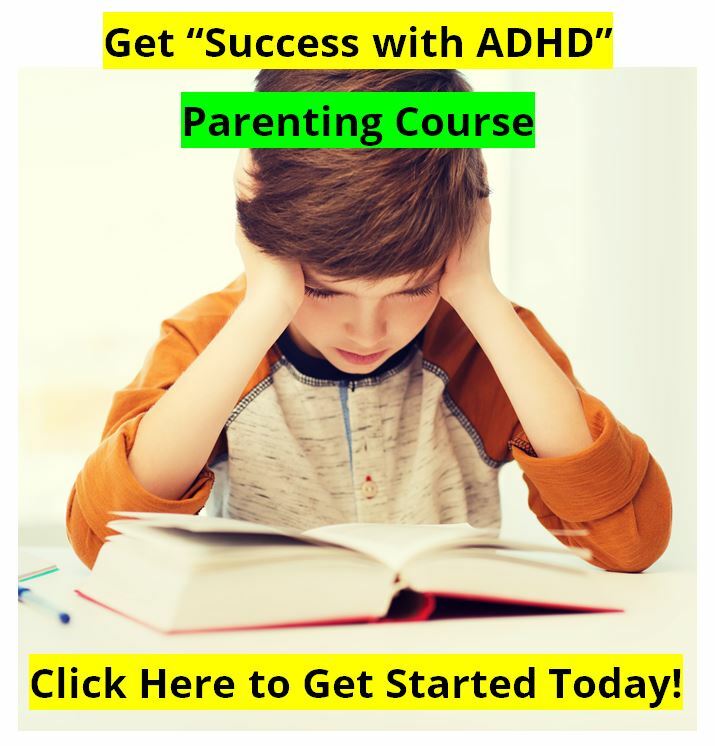 What are Inattention, Impulsivity, Hyperactivity, and Boredom in ADHD? "This is not my kid. I have a kid who could play Nintendo, and be so focused that the house could burn down around him, and he'd never notice." Well, that could be. A lot of these kids could do just exactly that. Nintendo is interesting, its challenging, and its fun. Kids get immediate feedback, they could play Nintendo for hours. But just put a math worksheet in front of them and see how different it is. They have a terrible time paying attention to something that's not interesting or that's not motivating, which accounts for about 85% of school work, and about 100% of chores. Part of the problem with Attention Deficit Hyperactivity Disorder – ADHD - is a lack of FLEXIBILITY with attention. A person without ADHD has the ability to shift from attention that is focused on a specific task at hand to the kind of attention that is global many times in just a few seconds. 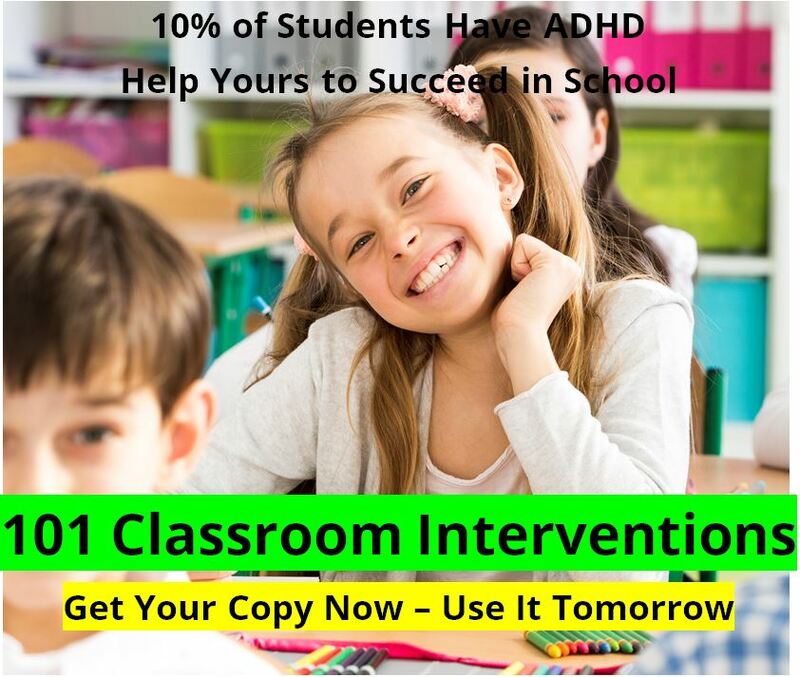 At will those without ADHD can shift from reading a book, to scanning the room to know where our kids are and what they are doing, and then very quickly returning to focus on our reading. Without ADHD we have Flexibility in our ability to Focus. We can shift from specific focus to global focus at will and very quickly. Individuals with ADHD do not have this same Flexibility of focus. Those with Attention Deficit Hyperactivity Disorder – ADHD – have a very difficult time shifting from a global focus, such as they might have at recess or lunch break, to a specific focus that would be required when they return to the classroom to study math and work on the math worksheet in front of them. This is why kids with Attention Deficit Hyperactivity Disorder – ADHD – could play Nintendo, be really focused on that task, and not notice the house burning down around them. Or you telling them to talk out the trash. Many children with Attention Deficit Hyperactivity Disorder – ADHD – may be able to focus attention to the correct task for a while, but then can't sustain it for very long. Their “attention span” is very short for their age. Unless kept highly motivated, these children have a very hard time staying focused long enough to finish the work that they start. They are often seen as fidgety, easily distracted, and “day-dreamers.” These are the people who may start five different projects, but fail to finish any of them. They may begin to clean their rooms, but after a short time become distracted by their toys or baseball cards and forget all about the job that they are supposed to be working on. A note about children with this type of Attention Deficit Hyperactivity Disorder – ADHD > Inattentive Type: Often children as described above are not impulsive or hyperactive. They just appear to be “space-cadets,” unfocused, or lazy. Children with only the Inattentive Type of Attention Deficit Hyperactivity Disorder – ADHD – tend to be females (60% females to 40% males). They are the least likely Attention Deficit Disorder subgroup to receive any help for their condition, especially the boys with Inattentive ADHD. Kids who are just ADHD Inattentive Type are like space-cadets. They are in a brain fog. They are like Winnie the Pooh. They are often seen failing to pay close attention to details, or having trouble keeping their minds focused on a task, especially with school work or chores. They often don't seem to be listening. They are often disorganized. Behavioral impulsivity would include what you do. ADHD er's with behavioral impulsivity don't stop and think first before they act. No matter how many times you tell this kid, "stop and think first," the next time the situation comes up, he may well do the same impulsive thing again. ADHD er's with behavioral impulsivity act without thinking first, cut in line, can't wait their turn in line or in a game, blurt out answers in class, speak when they're supposed to be quiet, maybe show aggressive behaviors, are often a little too loud, and sometimes fights. They often have poor social skills, which of course is the death socially for teenagers with ADHD. They impulsively say the wrong thing at the wrong time. They can get one date, but they can't get the second date because they might impulsively blurt out something and then say, "Why did I say that?" The other teens are asking, "Who is this guy?" and often begin to avoid him. Cognitive impulsivity means that they guess a lot. Guessing is their problem solving method of choice. Cognitively impulsive ADHD kids will make a multiple number of guesses in a short period of time. On a matching task, or if you give them multiple choices orally, you'll see them guess for the right answer very quickly, "it's this one, no, its this one, no, wait, its this one," until finally you step in and, when he guesses right, you'll say, "That's it!" Of course this just reinforces his guessing. Impulsive kids are often seen interrupting others in conversations, or blurting out answers in class. They often have trouble waiting their turn in games, or have trouble lining up at school. They just don't wait... or think...before they act. First of all, not all of the kids with Attention Deficit Hyperactivity Disorder are hyperactive. Perhaps as many as two out of three are, but perhaps as few as only 50%. So, that means that as many as 35% to 50% of kids with ADHD are not hyperactive. Most of the ADHD kids that we see in our private practice setting are hyperactive kids, because they get in the most trouble. Their parents are usually pulling their hair out and saying, "We've got to get this child some help." The sad truth is that if a parent is going to spring for money to get treatment for his kid, that kid's usually got to get in trouble. So that's why we see the hyperactive kids the most in treatment. If you have a child who is hyperactive, you need no explanation. He's the one running across the ceiling. But for the rest of you, this is what I mean. These are kids that act as if they are driven by a motor. They "go." You wind them up in the morning and they "go" until they're finally exhausted, and then they go to sleep, maybe. Some of these sleep pretty well during the night, and some of them hardly need sleep at all. Three hours of sleep and they're up and ready to go. Each child is different, each child is unique. Remember that there are several different types of Attention Deficit Hyperactivity Disorder – ADHD. One definition of hyperactivity is "high levels of non-goal directed motor activity." A child with high levels of motor activity that is always directed at a goal may not be clinically hyperactive. He may be a future professional athlete or rocket scientist. It's the kid who bounces from one activity to another, in a manner inappropriate for their age, which is our concern. In many ADHD kids who are hyperactive this part of the brain is overly sensitive, and the kids are seen as being easily startled or scared, overreacting to things, touching everything around them, and being very edgy. They never seem to be able to just relax. Some of these kids also have a very quick temper, a short fuse. They are sometimes explosive. They often lose friends because of their intensity and temper, and they often seem to run over people like a tornado. But as we have said, a lot of ADHD kids are not hyperactive. And the kids who are not hyperactive tend to be girls, and they tend to sit in the back of the classroom and just quietly get C's and D's when everyone knows they should be getting A's and B's. These kids with ADHD without hyperactivity are the one's being labeled as "lazy" and at the parent conferences the parents are told, "He or she could do better if they'd just try harder." Also as we've said, these kids with ADHD are easily bored, especially at school and with chores. If the subject is interesting, then he's OK. If the subject or task is only moderately interesting, or not interesting at all, then he can't sustain his motivation levels, or his attention to task long enough to get the job done. Although it's not in the literature, nor in the diagnostic criteria, this aspect of being easily bored is the most common element that I've seen with these children. Since most of the work from school is boring, and since everything to do with chores at home is boring, these kids can have a very difficult time growing up.